Sitting fifteenth in the Premier League table, Newcastle United aren’t an obvious crisis club. Their points tally may place them perilously close to the relegation zone but there are other, more obviously troubled clubs who engender greater alarm. But Newcastle are on the brink of catastrophe. Their issues, in part, have been created by a stalling takeover. Mike Ashley and Amanda Staveley remain unable to agree upon the club’s worth and while that situation rumbles in the background, other short-term imperatives have been neglected. The first-team squad has been in urgent need of improvement since the summer and yet, with just days of the winter transfer window remaining, Rafael Benitez is still trying to coax an unlikely surge from the same group of players. And now Benitez, as astute a politician as there is in European football, is beginning to stir the news cycle. The Spaniard says nothing by accident, so his recent comments about perceptive supporters and the need for financial backing shouldn’t be ignored, neither should his not-so-veiled resignation threats. In fact, it’s worth considering where this current Newcastle team would be without Benitez. 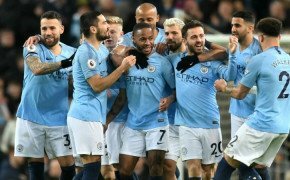 The chances are that with less diligent management, the current group of players would be nowhere near good enough to remain in the Premier League and that, as bad as recent form has been, it’s mildly miraculous that they are not among the favourites to finish in the bottom three. Furthermore, it’s also important to imagine the club’s situation should Benitez actually leave. What seems often to be overlooked is the coup of appointing him in the first place. In spite of Ashley, in spite of the local mood, and in spite of the myriad deterring issues which should have denied Newcastle a manager of that calibre, Benitez not only agreed to join the club but has also been sufficiently appeased to remain in charge. Were the club to be in the market for a new manager now, they would have next to no hope of appointing an equally qualified successor. 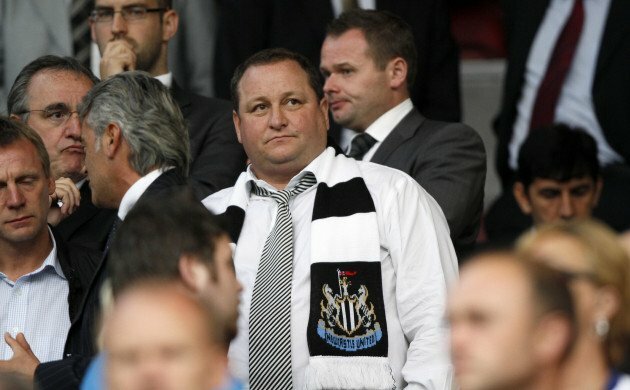 In fact, they would most likely have to shop in the Alan Pardew/Steve McClaren part of the market. Yes, Newcastle United are a large club, and yes, they have a sizeable, fervent fanbase, but what serious, ambitious head coach would be willing to tolerate being set-up to fail in the same way? Why risk the reputational damage? Through that lens, these next few days are not only critical to the club’s immediate future, but also to their long-term cycle. Either the playing squad is properly broadened or this season will continue to be a joyless struggle - and, whether now or in a few months’ time, Benitez’s departure will become inevitable. What happens then? What happens when the last of the club’s lustre is tarnished and, by perception, they become just another team in a permanent bounce between divisions? If anyone believes that there is another Benitez out there, in thrall to Newcastle’s past and confident of provoking organisational reform, then they’re guilty of gross naivety. The penny must drop now. Between now and Wednesday, it must be accepted that Benitez is fighting this battle with one arm behind his back and that, should he fail, the precedent established will make recovery that much harder next time around. In the past, Newcastle have been guilty of simply hoping that their worst case scenario doesn’t develop, rather than actually taking steps to guard against it. 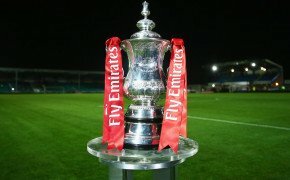 They’re English football’s idle child: doing the bare minimum required and hoping that there are no consequences to pay. At the time of writing, a late flurry of loan deals, all of them involving half-fit, peripheral players with red flags, provides no indication of a point of maturity having been reached.